Originally called simply ISLAND PACKET and built by Traditional Watercraft, a company founded by Bob Johnson. Johnson had purchased the original tooling for the BOMBAY EXPRESS 26. 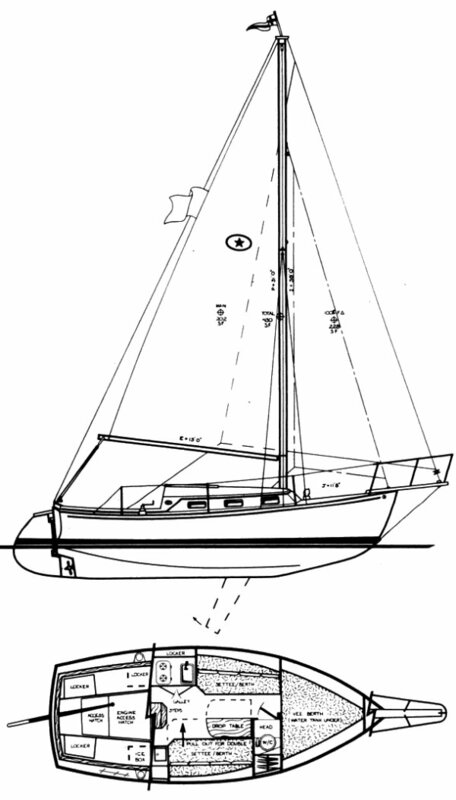 A significantly modified version, the ISLAND PACKET MKII, (later ISLAND PACKET 26 MKII) was introduced in 1982 when Bob Johnson and partners formed Island Packet Yachts.